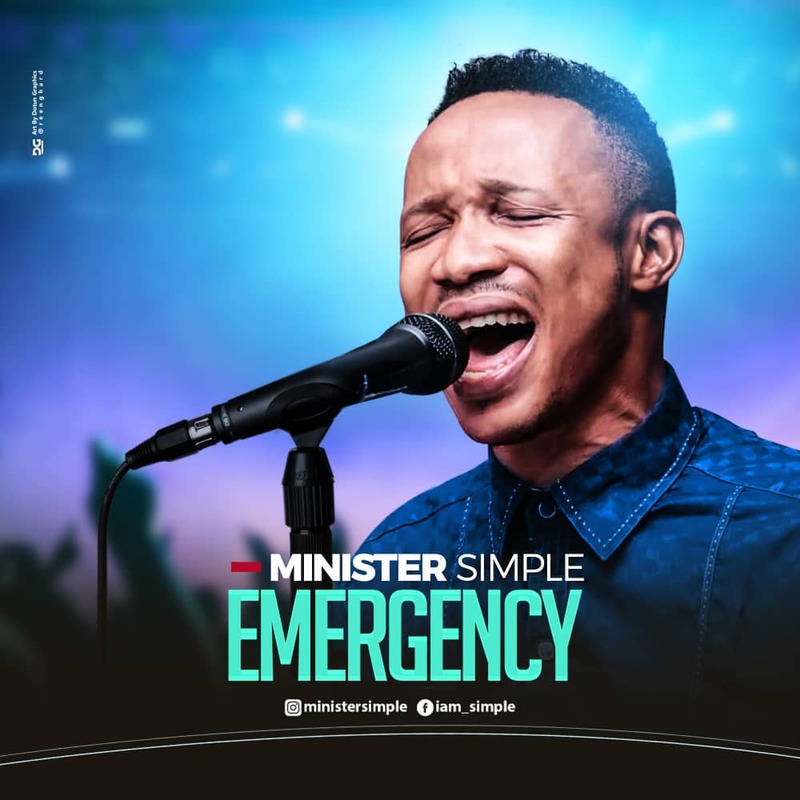 Abia State born gospel music singer, Minister Simple is out with a single titled “Emergency”. “Emergency” is a song of prayer for every one that believes in the potency of God’s unlimited power. The bible says that “With God all things are possible”. So when you feel like things are not working out for you, the only way out is tell it to God in prayer. Declare it an emergency on such situations and watch God do the unimaginable. Minister Simple is a deep worshiper with an heart for the things of God. He has recorded a number of songs prior to this release.